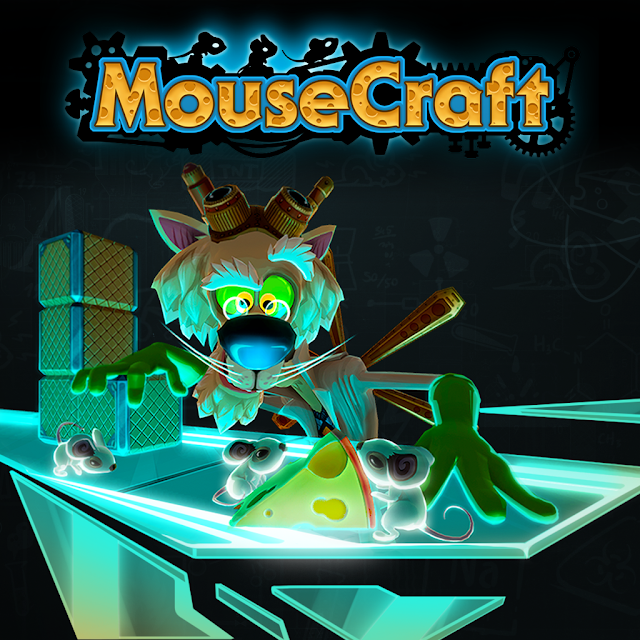 Previously a PS4 exclusive due to Microsoft's parity clause, MouseCraft is making its way to the Xbox One is 2015. 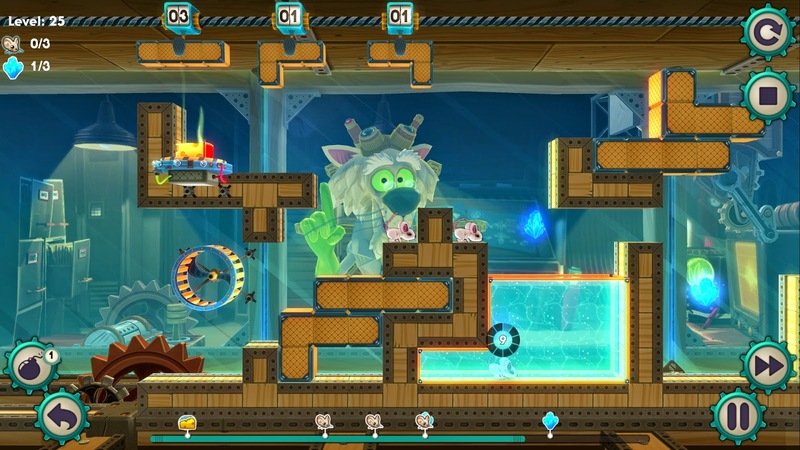 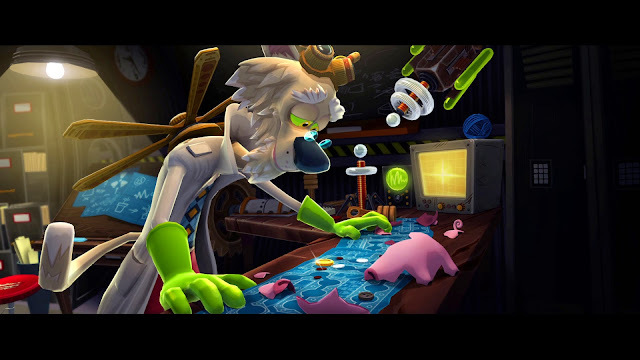 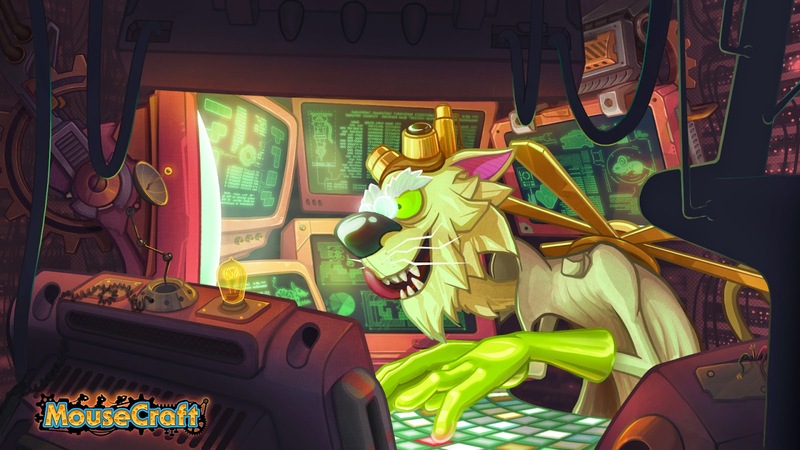 In MouseCraft players help the mad scientists Schrödinger test a group of mice as they maneuver through increasingly difficult puzzles. A cross between Tetris and Lemmings, MouseCraft currently holds a 72/100 on Metacritic. • Chill out listening to the funky soundtrack scored by Mikolai Stroinski, the composer for Dark Souls 2, The Witcher 3 and The Vanishing of Ethan Carter. 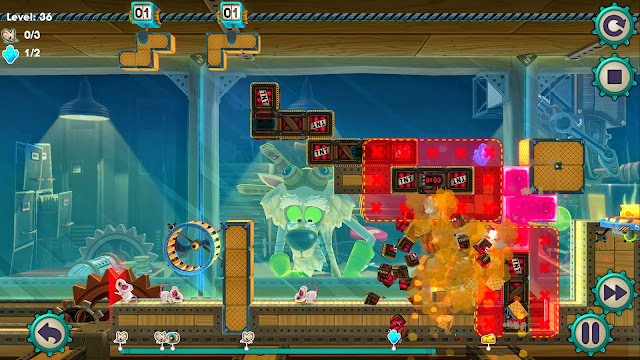 • Cross-Buy and Cross-Save integration on PlayStation consoles - get one copy, play on 3 consoles and sync your saves to the cloud.